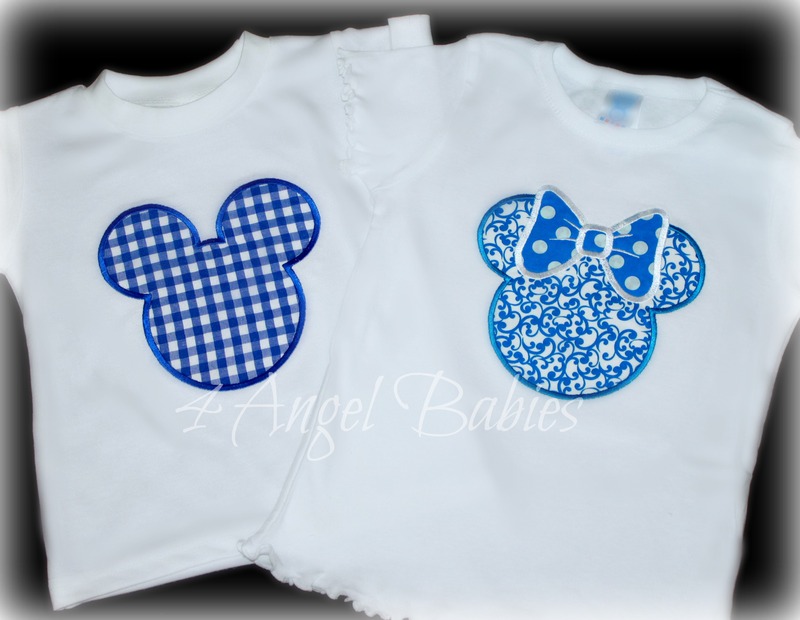 Mickey Mouse Inspired Blue Gingham Top Personalize with Name - $21.98 : 4 Angel Babies, Custom Creations for the Angels in your life! Add one of these adorable blue gingham Mickey tops to your little one's wardrobe. 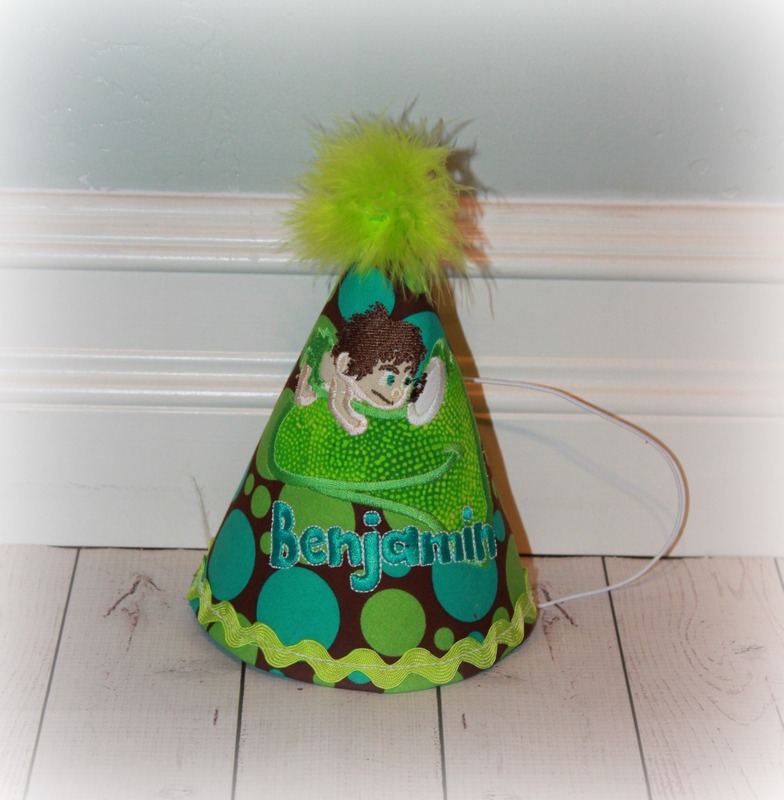 Perfect for birthdays or a special trip to Disneyland or Disney World. 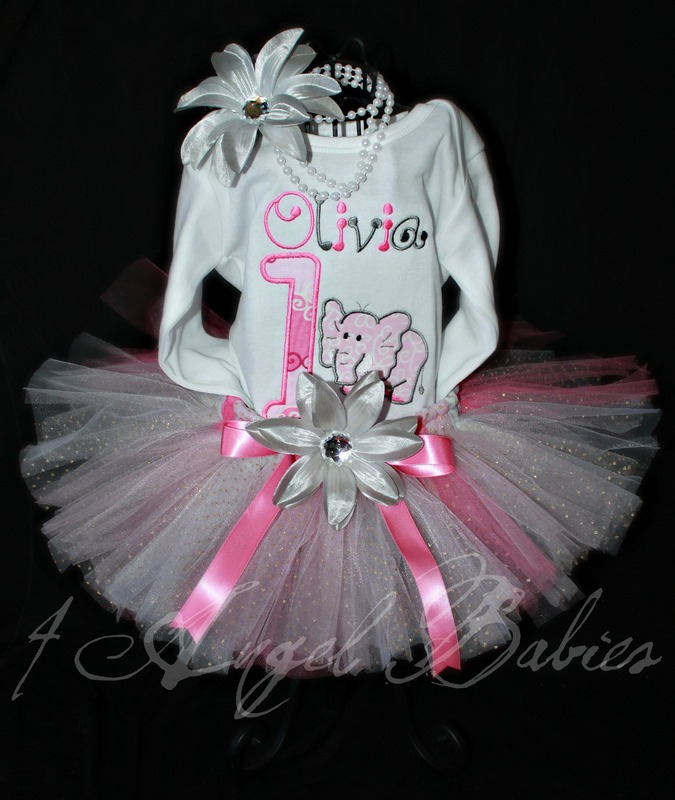 Customized with your choice of name, number, and fabric choice. Over 90 fabric options!!! Can be made in adult sizes too! 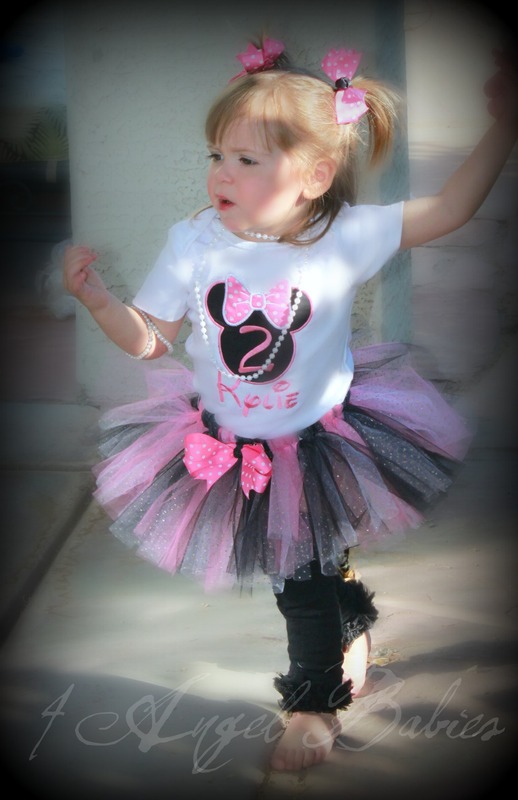 Listing includes one short sleeve Mickey Mouse top with your choice of fabric(s). Can have number or no number. See other listings for Minnie tops.